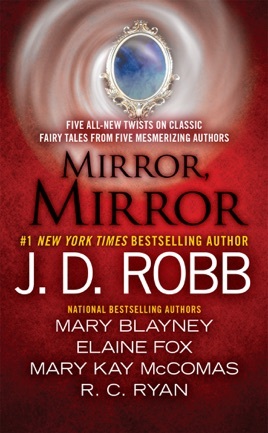 …in a world far removed from the days when fairy tales were new, five bestselling authors spin versions that take the classic stories into a new dimension. You’ll recognize Hansel and Gretel, Cinderella, Sleeping Beauty, and other enduring characters, but they’ll exist in realms beyond your imagination, where the familiar is transformed into the extraordinary and otherworldly. Returning novella contributors Robb, Blayney, McComas, and Ryan (The Unquiet) are joined by newcomer Fox in this interesting collection of fairy-tale inspired stories of romance and intrigue. 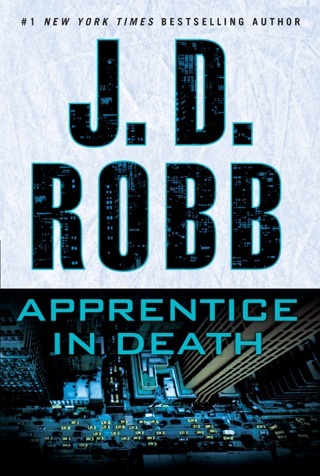 Robb s Eve Dallas must track down a pair of missing twins in a Hansel and Gretel police procedural, Taken in Death. Blayney s wish-granting coin entwines a pair of lonely adventure seekers in romance beyond their lives as a servant and a sergeant in her charming 1816 fantasy, If Wishes Were Horses, which gives a nod to Goldilocks and the Three Bears. Fox introduces a charming ghostly television reporter to the woman who buys his haunted house in Beauty, Sleeping, a clever, turned-on-its-head version of Sleeping Beauty. McComas s phenomenal modern retelling of The Little Match Girl gives a too-generous activist and the cop who thinks he s too old for her a chance at love in The Christmas Comet. In Ryan s Cinderella tale, Stroke of Midnight, a teacher travels to her father s hometown in Ireland, falls in love, and nearly lets her wicked stepmother ruin everything before an improbable conclusion. Though varying dramatically in approaches to the theme, each novella successfully captures the spirit of magic and happy endings. 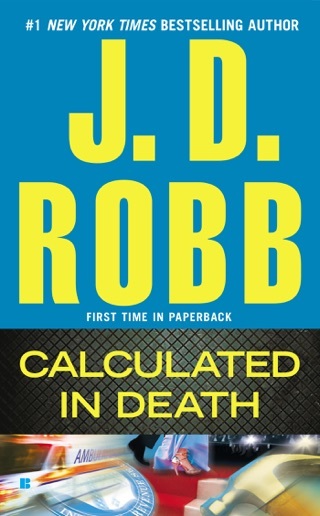 This book was good, I enjoyed the plot and did find it suspenseful. But then I’ve always found the books by this author good. I like both Eve and her husband Roak. The other characters are familiar, at least those in the police department. 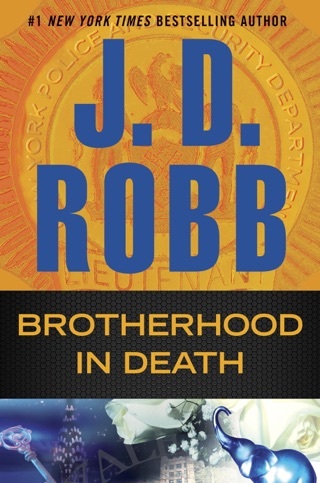 The only story worth reading is JD Robb's! And that's mostly because I've read her entire series, otherwise the story itself is nothing special. All the stories in this collection are so immature and unrealistic that it's not worth reading. I get they were attempting to utilize and modernize (?) fairy tales, but at the expense of real writing? There's no real plots, no character development, and the ending/resolution comes so quickly in all the stories (except Robb's) that they're unrealistic. Here's the thing, we all knew how the story would end because they're playing with fairy tales and writing in the romance genre, so the $7.99 should entitle the reader to a genuine story with interesting characters and events. Not the case here; the last story was particularly bad. It was like the authors had a contract and threw something together to make the page limit. I've literally read better modernized fairy tales from my junior high students. Copyright © 2013 by Penquin Group (USA) LLC. 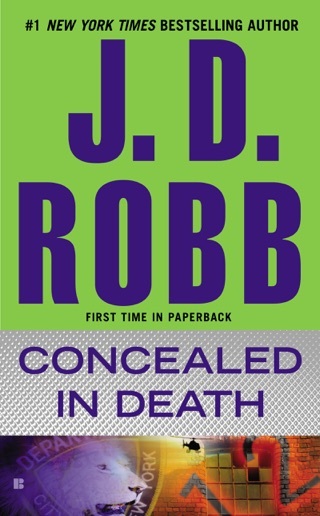 "Taken in Death" by J. D. Robb Copyright © 2013 by Nora Roberts. "If Wishes Were Horses" Copyright © 2013 by Mary Blayney. "Beauty, Sleeping" Copyright © 2013 by Elaine Fox. "The Christmas Comet" Copyright © 2013 by Mary Kay McComas. "Stroke of Midnight" by R. C. Ryan Copyright © 2013 by Ruth Ryan Langan. A collection of stories based on familiar fairy tales. Each author takes the reader on a new adventure. 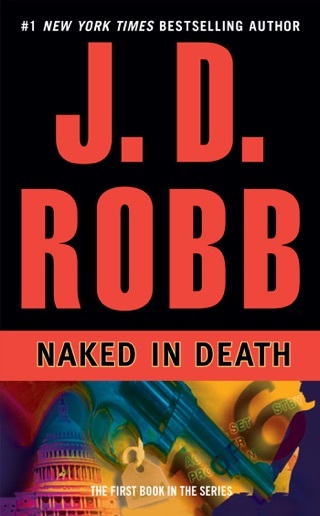 "Taken in Death" is a fast paced race against time to save twins from an evil witch. Hansel and Gretel with a deadly twist. The opening scene grabs and the plot never lets you go. All my favorite characters join in the search for Henry and Gala. Couldn't put the book down until the last scene. 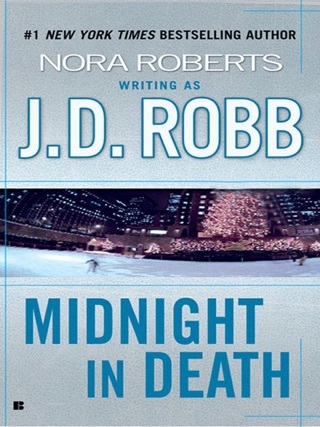 J. D. Robb delivers with this book with her flowing dialog and complex character development. "If Wishes Were Horses" is a tale of the keeper of a magic coin. I enjoyed the characters and how the man finds his lady in this story. Very refreshing look at what happens when wishes come true. Mary Blayney keeps you turning the pages until the last page. "Beauty, Sleeping" takes you on a journey from a child's point of view into adulthood. The plot has many twists and turns that keep the reader guessing. The spirit comes into play in this tale of redemption and new beginnings. Elaine Fox finds a way to makes the impossible seem probable. "The Christmas Comet" speaks to the value of always looking for hope in all situations. Helps the reader believe that miracles are possible. This story keeps you engaged until the very end. Mary May McComas brings out the best in her characters and her scenes. "Stroke of Midnight" takes the reader into the trials and loves of family interactions. In this case true love finds a way. Love how Ruth Ryan Langan brings her characters and scenes to life.